Exemplary novel of the Jazz Age has been acclaimed by generations of readers. One of the great classics of twentieth-century literature. 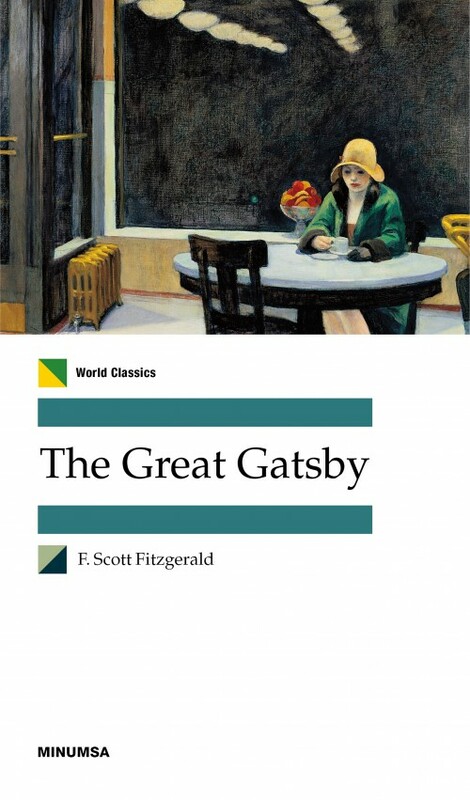 A portrait of the Jazz Age in all of its decadence, Gatsby captured the spirit of the author’s generation and earned itself a permanent place in American mythology. The book received critical acclaim and is generally considered Fitzgerald’s best work. It is also widely regarded as a “”Great American Novel”" and a literary classic, capturing the essence of an era.